One of the smallest countries in Southeast Asia, yet it is one of the most developed and prosperous city country in the area. Recently developed mega-attractions and several places to visit in Singapore have made it one of the best destinations in the world for leisure travel. But considering the incredible development of the state country, many people with fixed budgets do not plan a holiday in Singapore. The incredible landscape and unique attractions of this place make it an irresistible location. The exotic and adventurous elements of Singapore often prove to be a hot destination for tourists and visitors. 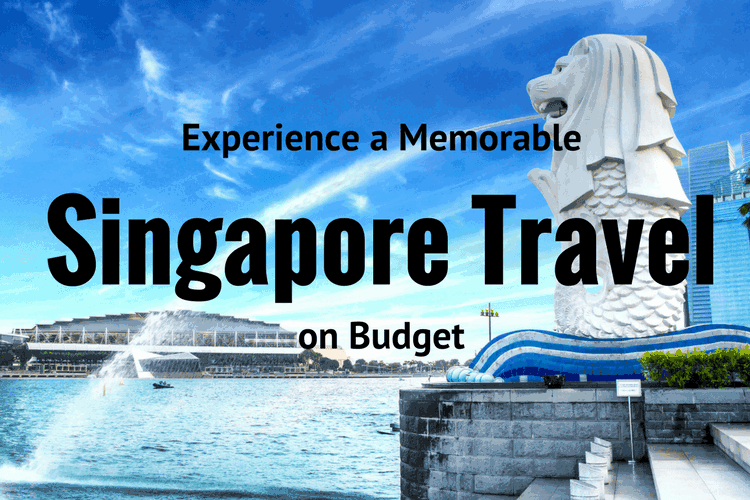 We have listed some points to note which will surely be helping in sticking to your budget while you plan to check out the various places to visit in Singapore. Singapore is easily accessible with direct flights from all cities in the Southeast Asia region. It is also accessible via direct land services such as buses and trains from Thailand and Malaysia. There are several budget airlines which fly into Singapore. Do check out the festive deals and discounts to get a good price. If you are flexible with your dates, you can always end up getting a really good deal. Some of the budget airlines are Jetstar Asia, AirAsia, and Tiger airway. There are several types of Singapore accommodation available depending on your budget. Check out the backpacker hostel or guesthouse rates for a dorm bed. On an average, they would cost around SGD 25-35 per night. Some of the best backpacker hostels are Adler Hostel, Adamson Lodge, Maple Lodge. You will find plenty of backpacker hostels for budget travelers near Chinatown and Little India. 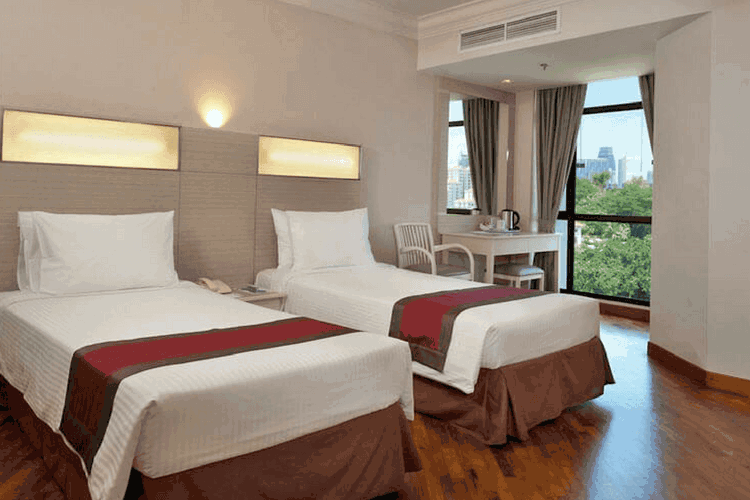 A budget hotel would cost you around SGD 70-90 per night. Some of the best budget hotels are Fragrance Hotel – Riverside, Chic Capsule Hotel, The Southbridge Hotel. You will find mid-range hotels charging you around SGD 100-200 per night. The YMCA which is located near Scotts Road and Orchard Road offers dorm rooms at very reasonable rates. Bookings for the same are made online. In the mid-range accommodations, you can check out the Club or the Parkroyal on Pickering. The weather in Singapore has slight variations in the entire year. The Singapore Grand Prix is generally scheduled in the months of Sept-Oct each year. This time you are sure to get good deals and discounts on the hotels. We recommend you to book your accommodation well in advance. Singapore food is expensive only if you go for one among the fine dining options. 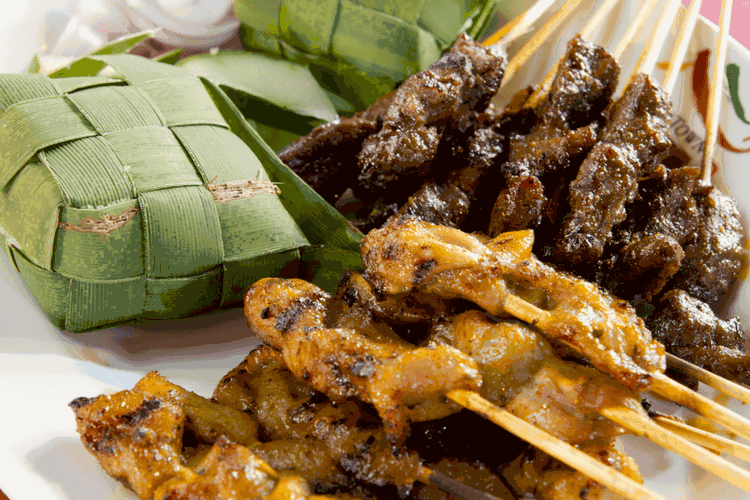 A meal at one of the street hawker stalls would cost you around SGD 3-10. The street hawkers in Singapore maintain a very good hygiene & quality and you are being assured to eat tasty and delicious food. Some of the places where you can find good hawker centers are Chomp Chomp, Hong Lim, Newton, and Maxwell. These hawkers’ centers are a great way to taste good food while you are on Singapore travel on budget. Explore the streets of Clarke Quay and Boat Quay to experience the best nightlife in Singapore. You can purchase beer from any convenient stores on the way and then head Raffles Landing Site for a couple of drinks. Explore the world-class Singapore MRT and bus services. They are well-connected and linked to all parts of the country. If you are traveling in a small group of say 3-4 travelers, then pooling in a cab or taxi for short rides would be a good idea. You can also explore various places in Singapore as you travel in these services. A train ride on an average would cost you around SGD 0.8-2. This is a great way to socialize with the diverse tourist population who visit Singapore. You can save many expenses if you travel and enjoy Singapore together. Singapore offers plenty of activities and sightseeing options to indulge in. Try a do-it-yourself (DIT) trip to save on expensive tour packages. You can save a lot of money and time when you book your tickets online for tours, activities, attractions, internet, transport, and food. 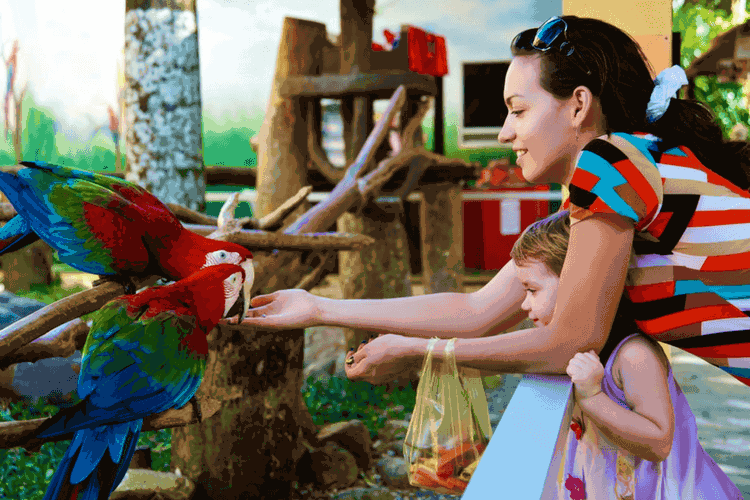 Check out for the Singapore attractions pass and the Singapore city pass which gives you free admission to many attractions in Singapore. Admission and entrance fees are surely going to eat up majority of your budget. Many museums charge no entrance fee. 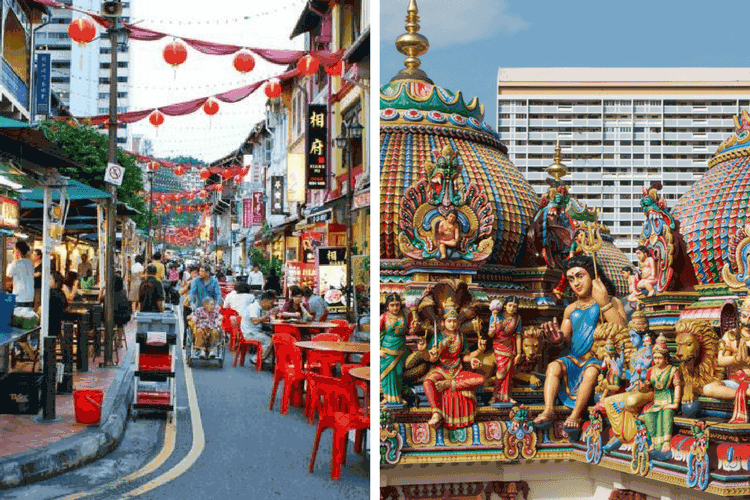 Chinatown and Little India offers plenty of options for purchasing souvenirs for your loved ones’ back home. You can bargain and negotiate with the prices of offer. Apart from souvenirs, you can also have a lot of click moments, this would save you the cost of souvenirs.